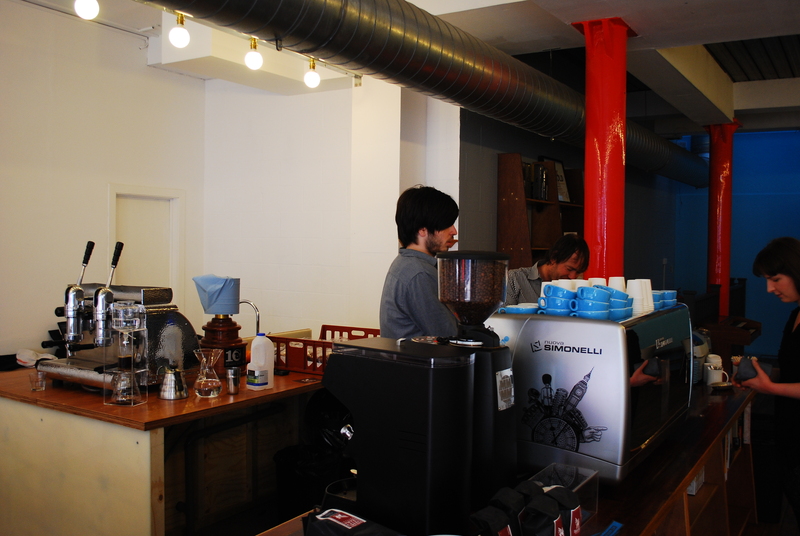 This entry was posted on Thursday, June 16th, 2011 at 12:21 pm	and tagged with La Marzocco, London Cafes, Nuova Simonelli, Prufrock Coffee, Robur E, Square Mile Coffee Roasters and posted in Bean There - Cafes, Coffee News. You can follow any responses to this entry through the RSS 2.0 feed. 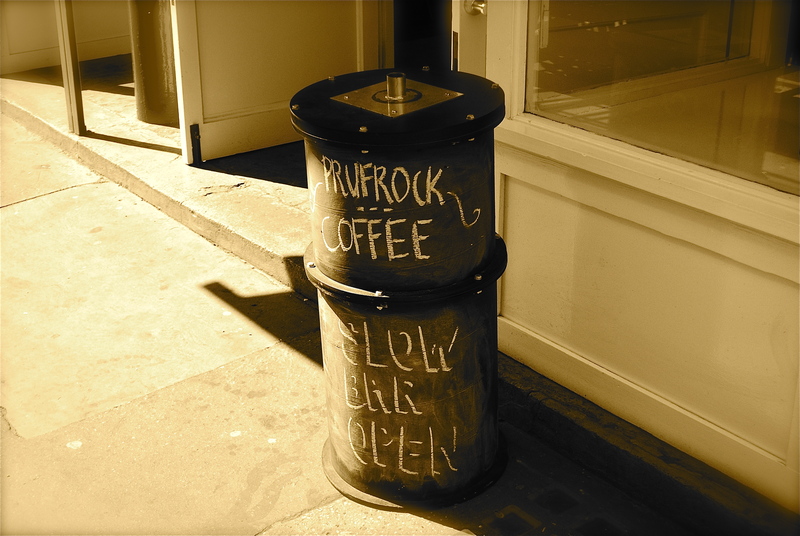 I will definitely have to check out Prufrock if I ever make it to London. 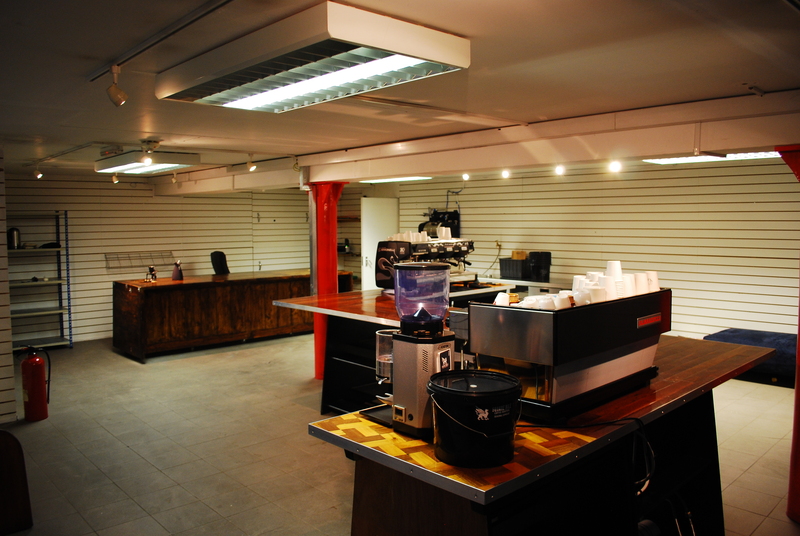 A rather quaint espresso bar by the looks of it! 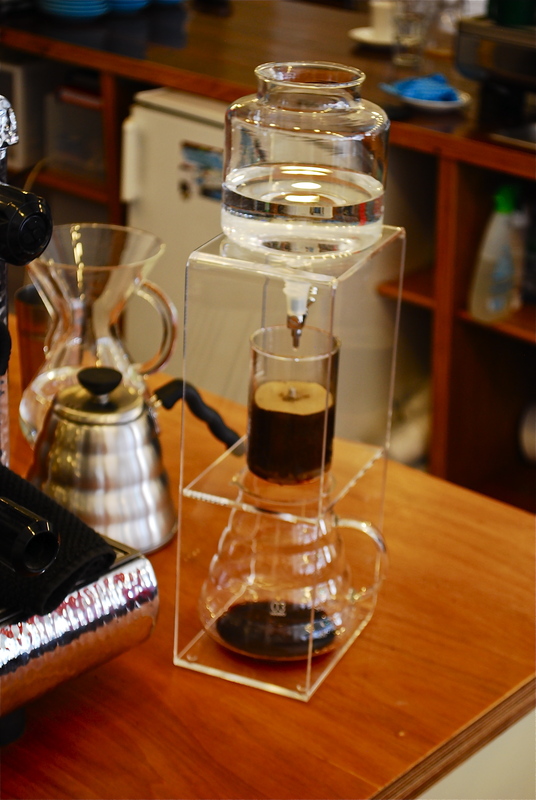 My names Edd Ezra and i do design work for Prufrock Coffee. 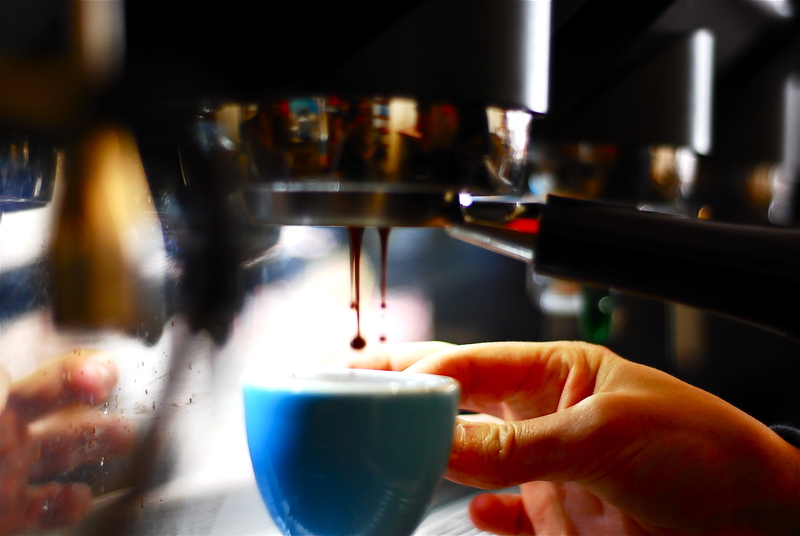 We love your image of the blue espresso cup above and we would like to use your image on some Prufrock advertising flyers? would this be possible? just get in touch and we can work something out!